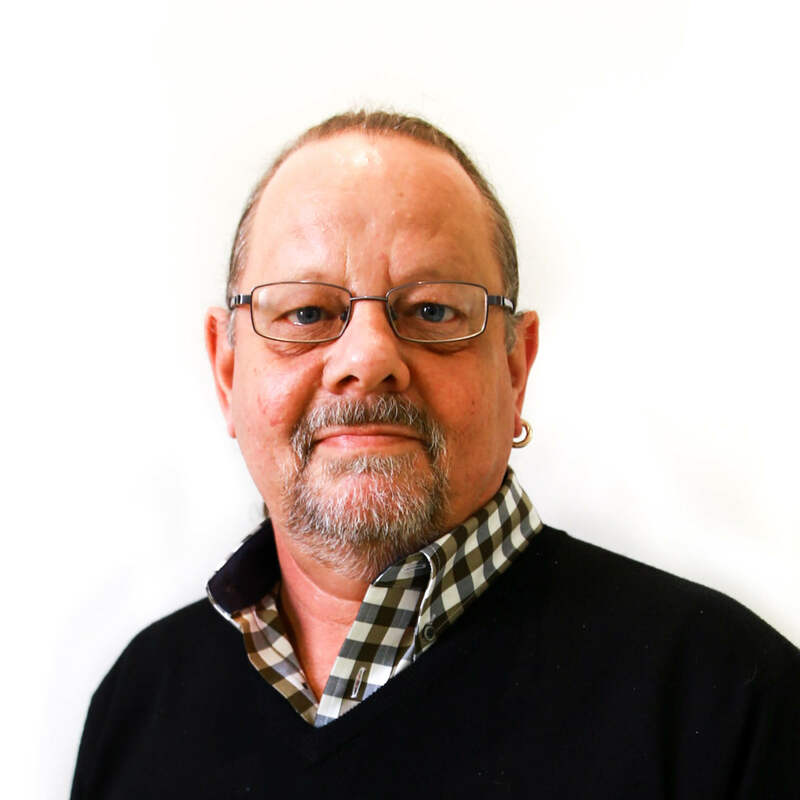 David has a wealth of knowledge, with over 30 years of experience within general practice. Bryan grew up in Malaysia and England before settling in Adelaide as a child. He grew up and schooled in the Western suburbs and he attended Adelaide University where he studied Medicine, graduating in 1990. He became a fellow of the Royal Australian College of General Practitioners in 1995. He spent his early medical years in Sydney and country NSW before returning to South Australia where he worked in Emergency Departments for 5 years and locuming for the Royal Flying Doctor Service (Port Augusta base) for 2 years. While working for the RFDS, he met his wife with whom he has 2 children. He has travelled extensively to all the continents. He worked briefly in Ireland before deciding the grass was not greener and returned to Adelaide. 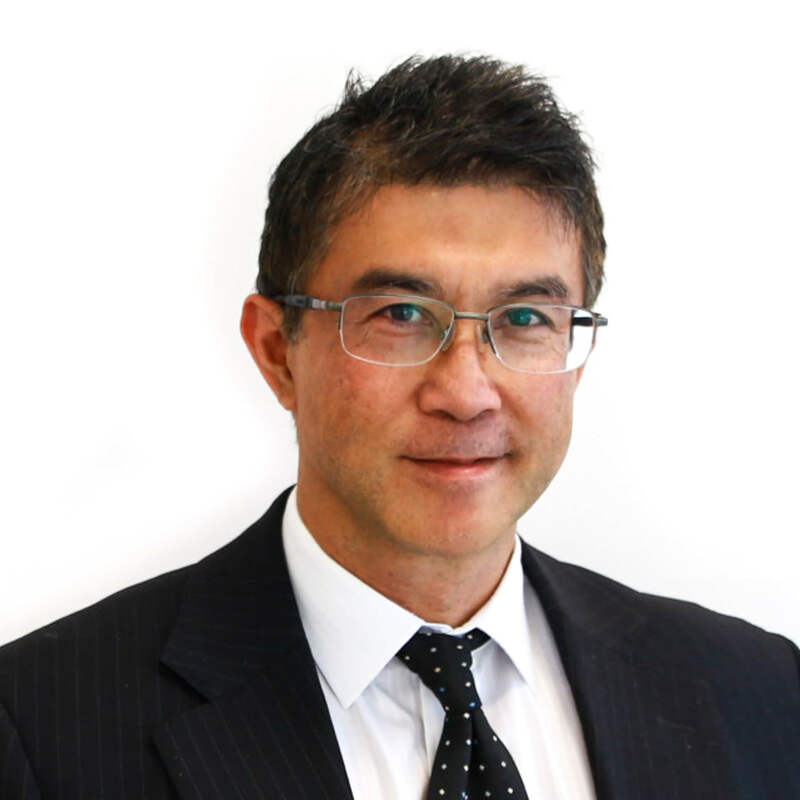 Bryan is a doctor with a broad interest in the complete range of general practice presentations including men’s health and complex chronic disease management. He is passionately involved in training the next generation of GP’s. He has been the Primary GP supervisor for Registrars since 2002. He finds this aspect of his work both challenging and stimulating as the young doctors bring new ideas and questions constantly. When not practicing medicine, He coaches and competes in the sport of Dragon Boat Racing. He has represented Australia and raced in China, Macau, Hong Kong, Singapore, Korea, Malaysia, Hungary, USA, Canada and around Australia. Katya underwent undergraduate training through The University of Adelaide and completed her internship and residency at the Royal Adelaide Hospital. 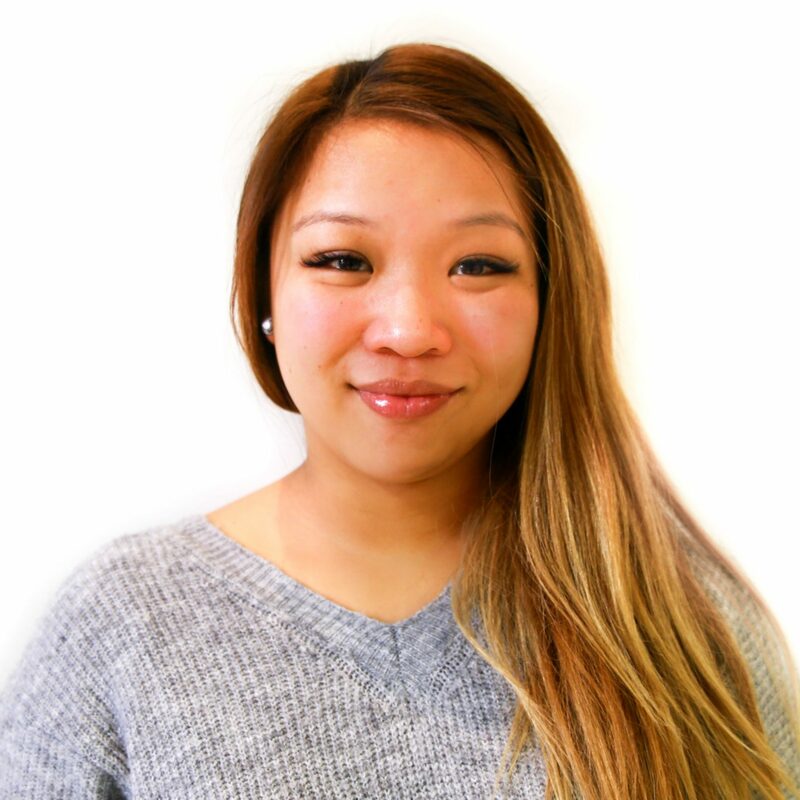 She has completed a Diploma in Child Health through Sydney Children’s Hospital, and she is involved in the Obstetric Shared Care program through the Women’s and Children’s Hospital. She has a special interest in Women’s Health and has trained to insert Intrauterine and Implanon devices for contraception. She works one day per week in the Emergency Department at the Royal Adelaide Hospital as a Resident Emergency Medical Officer. I am an avid hiker and bicycle commuter and I am an active member of Doctors for the Environment Australia, a group which educates the public about the health effects of pollution and climate change. I also enjoy ballroom dancing and I regularly compete in ballroom dancing events with my husband. Stamatelos underwent post graduate training at Flinders Medical Centre, Royal Adelaide Hospital and Women’s and Children’s Hospital in general medicine, paediatrics, obstetrics, gynaecology, neurosurgery and emergency medicine. He has also been involved in undergraduate training of medical students at the University of Adelaide as a clinical tutor and lecturer. He held a position as a visiting medical specialist at the Women’s and Children’s Hospital in the Emergency Department and is currently an emergency medical officer at the Ashford Emergency Department. 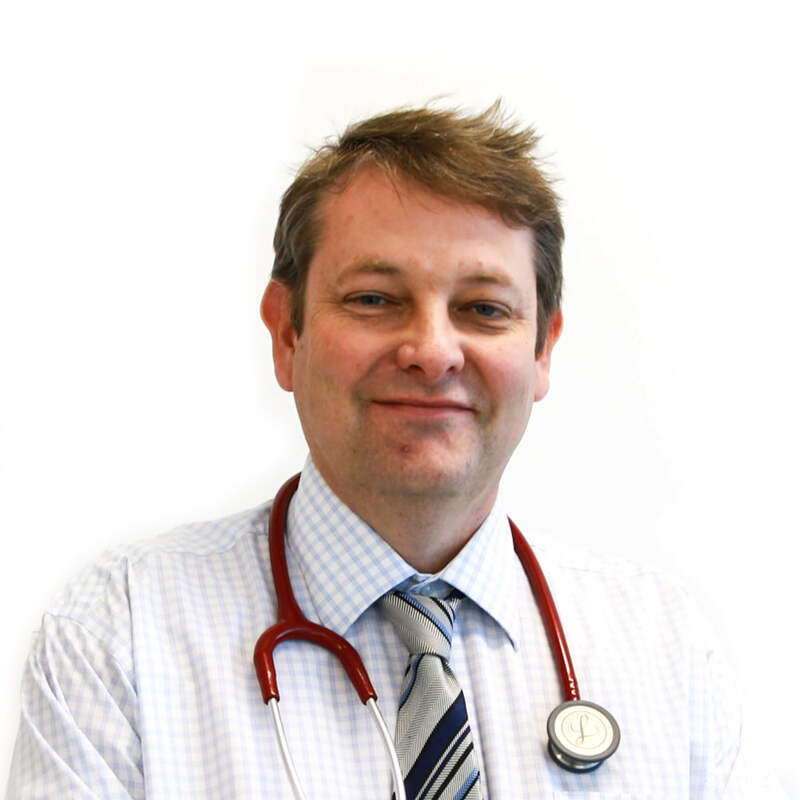 Michael has a wealth of knowledge, with over 20 years of experience within general practice. Paulyn graduated in 1999 after studying medicine at The University of Adelaide. She worked at the Modbury Hospital and the Women’s and Children’s Hospital in her intern and RMO years before starting general practice training. During this time, she also completed a Diploma of Child Health at the Women’s and Children’s Hospital. She became a Fellow of the Royal College of General Practitioners in 2004. Having grown up in Malaysia, which has a very strong food culture, she has always been interested in food and nutrition. In 2010 she removed artificial colours and preservatives from her family’s diet and watched in amazement as her preschool childrens’ eczema and night terrors melted away after a few months. This triggered her interest in food as medicine. She has since undertaken further training in Integrative Medicine and Brain Biochemistry. 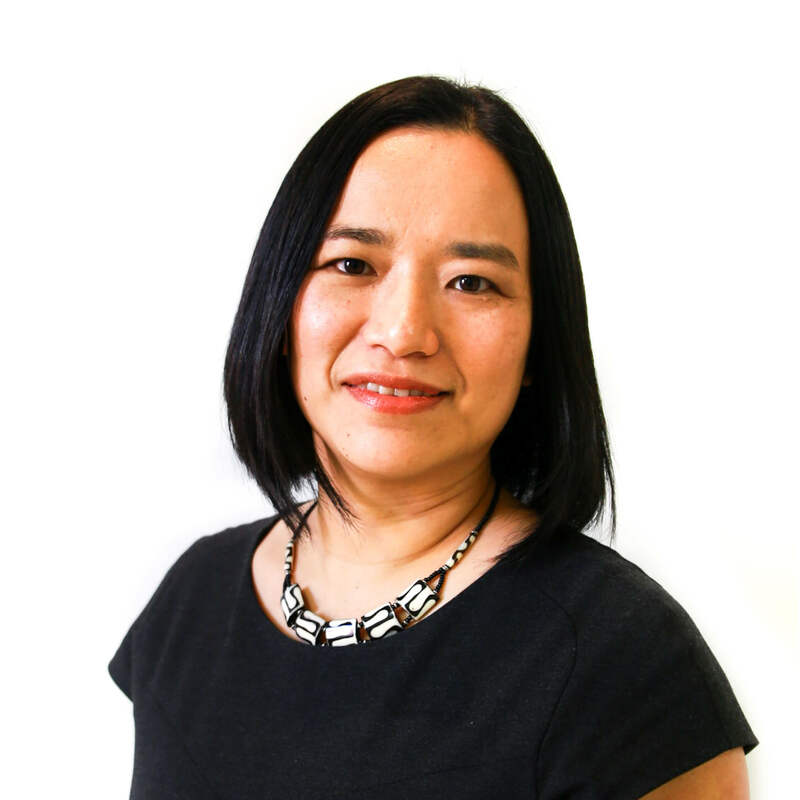 She has a holistic approach to general practice and is particularly interested in mental health, especially depression and anxiety, fatigue, gut health, and Women’s and Children’s health. Godfrey has been a GP since 1991. In his early years he worked in Zimbabwe where he gained valuable clinical experience. 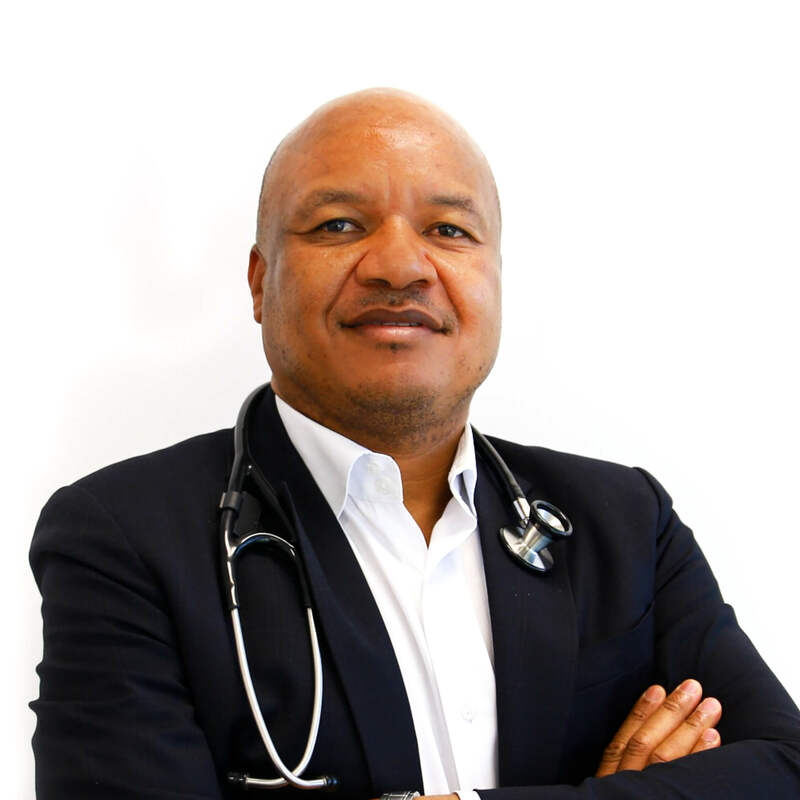 Later on, Godfrey worked as a GP obstetrician until 2011 and is also accredited to work within SA Emergency Departments. 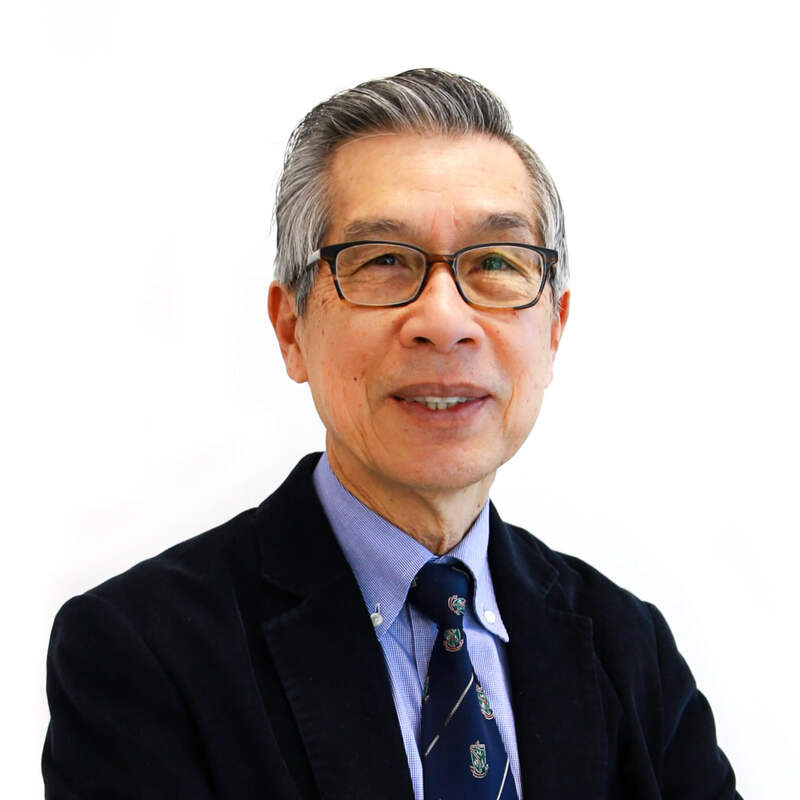 Godfrey has a special interest in skin cancers, and has obtained a Masters Degree in skin cancer medicine from the University of Queensland. This has provided him with the knowledge to diagnose and treat skin cancers using a range of medical and surgical techniques. 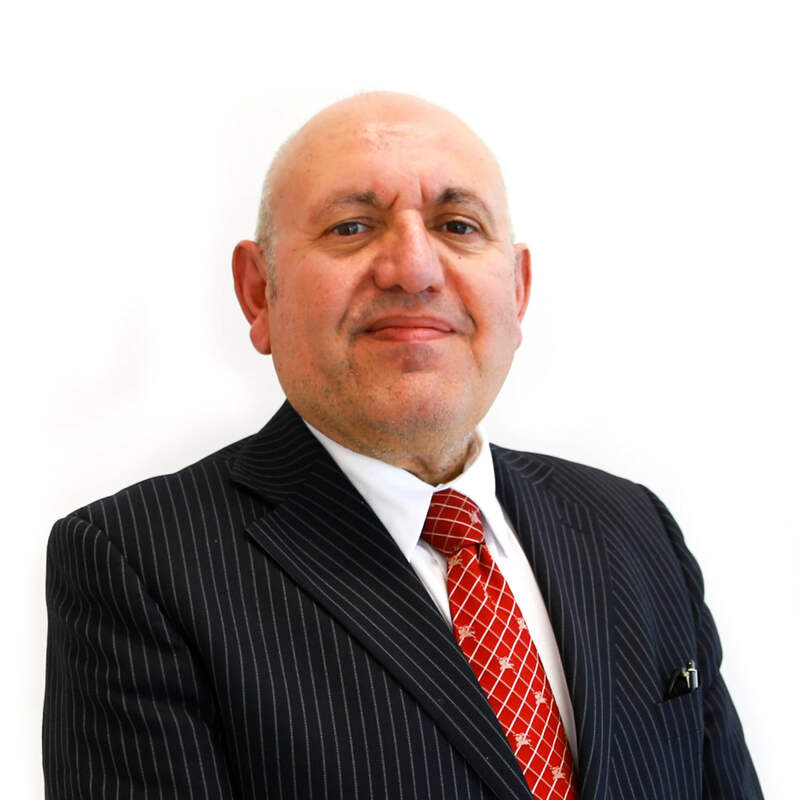 Furthermore, he has been an accredited GP Registrar Supervisor since 2008. Raised in Adelaide, Kate completed her undergraduate medical training at the University of Adelaide in 2013 and her internship and residency at the Queen Elizabeth Hospital in the following years. She was awarded her fellowship with the Royal Australian College of General Practitioners in 2018. She has also completed a Diploma of Child Health through the Sydney Child Health Program and a FPAA National Certificate in Reproductive and Sexual Health to further her interest in these areas. Kate is a keen traveler both locally and overseas, and outside of medicine she enjoys spending time camping, hiking and taking part in other outdoor activities. In addition to family medicine, Stephen is also an epidemiologist.